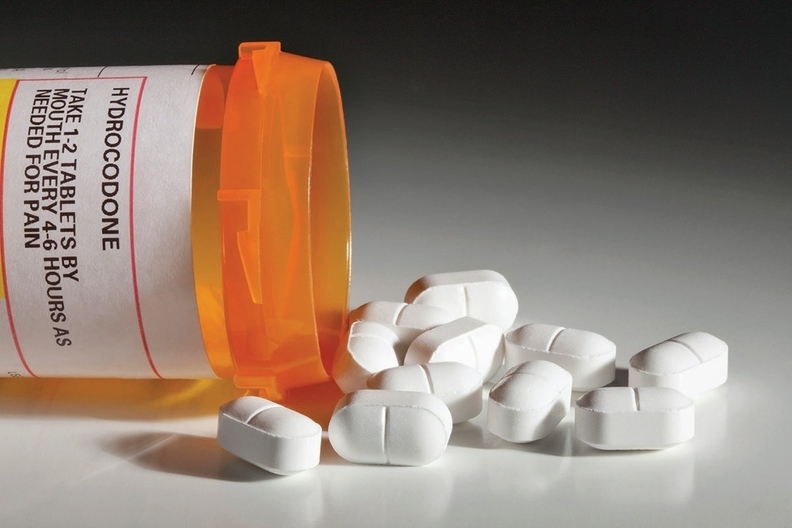 The number of Americans affected by opioid use disorder has been greatly undercounted, according to a new analysis, and funding to combat the crisis hasn't kept up with the need. As many as 6 million people in the U.S. are experiencing opioid use disorder, nearly three times higher than the federal government's estimate of 2.1 million, global management consulting firm McKinsey and Co. revealed in a new white paper. The figure stems from Medicaid beneficiary data from one state. Researchers did not disclose which state's data were used for the analysis. Researchers found 82% of state Medicaid beneficiaries that received high-dosage treatments of opioids had undiagnosed opioid use disorder. The analysis considered high-dosage treatment to be the equivalent of 120 morphine milligrams per day for more than 180 days over the past year. While providers and government have increased access to the overdose-reversal drug naloxone and medication-assisted treatment, those changes haven't been consistent or aggressive enough to address the scope of the addiction crisis, according to report lead author Thomas Latkovic, a senior partner at McKinsey. Many addiction recovery experts have criticized the government's efforts similarly over the last several years. Advocates have railed against the Trump administration for only providing incremental funding and focusing on initiatives that may not be effective. The Senate will soon consider and likely pass its sweeping opioid bill, but it too has come under criticism for not devoting enough funding toward expanded treatment access or therapy research and development. The Council of Economic Advisers in 2017 estimated the opioid epidemic has cost the economy more than $500 billion. Public and private investment in opioid abuse solutions is far lower than what has been devoted to other major health challenges, McKinsey said. In fiscal 2017, HIV/AIDS research received $7.7 billion and produced 1,400 clinical trials for new treatments. Cancer treatments were the focus of more than 12,000 clinical trials and 50,000 research articles in 2017, with more than $6 billion invested in that area. But potential opioid use disorder therapies only scored $1 billion, eliciting 27 clinical trials in 2017. Latkovic said private individuals and companies in particular need to address the opioid crisis with a business-style approach in order to encourage more effective and larger investments. "Private sector institutions that view this as a societal problem tend to come up with strategies that are closer to philanthropy or charity," Latkovic said. "When people view this as a healthcare and business problem they have a real sense of ownership and accountability to solve it." That approach will require healthcare institutions to have a clear strategy to combat the crisis, similar to any other meaningful business priority, he said. They will also need to be willing to take on some risk with research and development. Some providers have started to make waves with innovative opioid crisis strategies. The American Medical Association and the American Society of Addiction Medicine introduced an alternative payment model in April to give clinicians an initial fee to cover the cost of evaluating, diagnosing and planning treatment for a patient, as well as monthly payments for continued medication, psychological care and social services. In another move, several healthcare groups led by Intermountain Healthcare and Anthem launched a alternative payment model concept last week. They claim it could become the first patient-centered medical home model designed specifically to address addiction recovery.